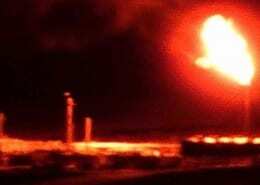 Keep communities safe from ATB oil tankers! 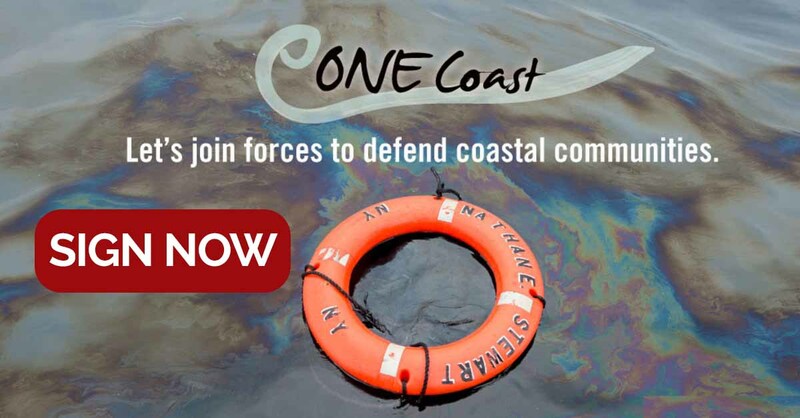 Did you know dangerous shipments of oil and volatile chemicals are putting BC’s entire coastline at risk right now? Our federal government gives them a free pass to travel through BC’s Inside Passage close to sensitive ecosystems and coastal communities who haven’t been consulted. They’re not designed to withstand our coastal weather and ocean conditions. The Nathan E. Stewart diesel spill and the near-catastrophe of the Jake Shearer in the Haiłzaqv (Heiltsuk) Nation’s waters were ATBs. Please tell CEO of the Pacific Pilotage Authority Captain Kevin Obermeyer to stop giving dangerous ATBs a free pass. Dear Captain Obermeyer, I was appalled to learn that Transport Canada and the Pacific Pilotage Authority go to great lengths to give dangerous Alaska-bound petrochemical shipments a free pass to traverse BC's Inside Passage and through the heart of coastal communities. These American-owned and operated articulated tug barges (ATBs) are not adequately regulated or designed to withstand our coastal weather and ocean conditions. This was proved by the Nathan E. Stewart catastrophe and the near-catastrophe of the Jake Shearer in the Haiłzaqv (Heiltsuk) Nation's waters, which were both ATBs. These shipments of various oil products and highly carcinogenic and volatile chemicals like benzene, are exposing communities to environmental, public safety and health risks on a regular basis. We have no way to find out what each shipment is carrying. How can an emergency response plan be created for a community like Campbell River, Bella Bella or Gibsons if the public can't even find out what these vessels are carrying? 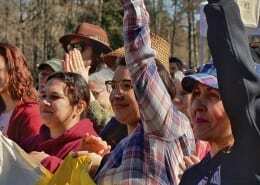 If another one of these dangerous shipments goes aground, a spill one third of the size of the volume spilled by the Exxon Valdez could devastate coastal communities and compromise Indigenous territorial lands and waters for generations. I call on the Ministry of Transport to stop letting these “rule-breaker” ATB tankers operate in the shadows, risking the health and safety of Inside Passage communities. Alaska-bound petrochemical shipments must use the standard designated route, 20 miles offshore. I am writing to ask that you stop giving these dangerous ATBs a free pass. These vessels have not proven their Duty of Care and do not have the social license of coastal and Indigenous communities. Coastal communities are tired of taking all the risk with absolutely zero benefit. We expect Transport Canada to modernize appropriate regulations in the Federal Shipping Act, The Pilotage Act and The Marine Liability Act, and reduce the tonnage threshold to 3,200 tons in Bill C-48, the Oil Tanker Moratorium Act, to remove Alaska-bound ATB shipments from the Inside Passage. ATB tankers carry huge volumes of various oil products. Almost every week, a new oil shipment travels the entire length of the BC coastline for markets in Alaska. They don’t service BC coastal communities. ATBs pass through loopholes that would normally regulate standard oil tankers, barely slipping under the minimum tonnage of the north coast tanker ban (Bill C-48). ATBs are tugboats that link into specialized oil product cargo barges. Read our opinion piece to find out more about how ATBs put the BC coast at risk. Read the Haiłzaqv (Heiltsuk) Nation’s investigation report into the Nathan E. Stewart disaster, in which the sinking of an ATB tanker caused more than 100,000 litres of diesel to spill into the sensitive marine environment near Bella Bella in 2016.